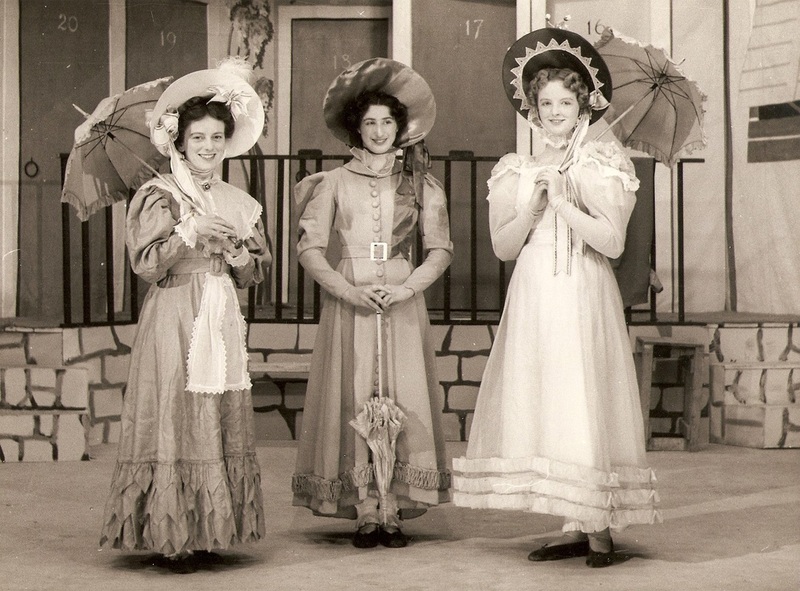 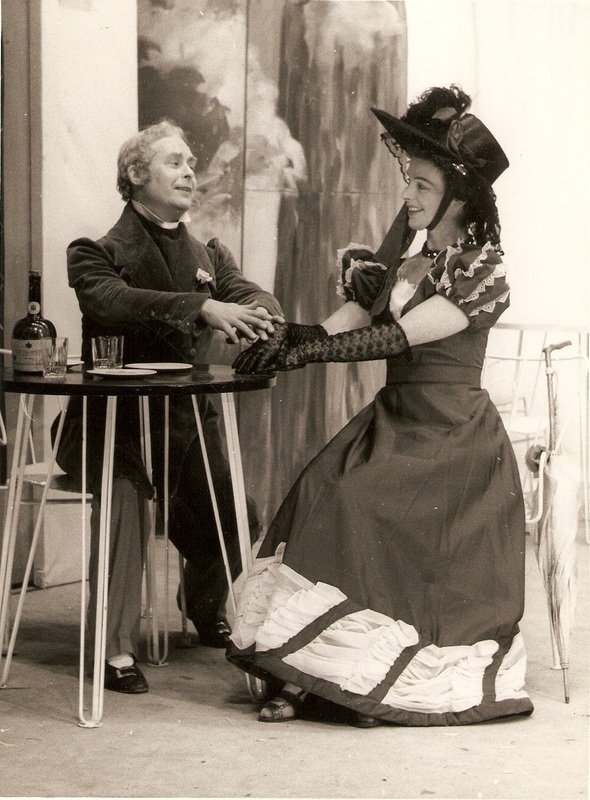 Our second production, in November 1955, was Lilac Time, set to the music of Franz Schubert. 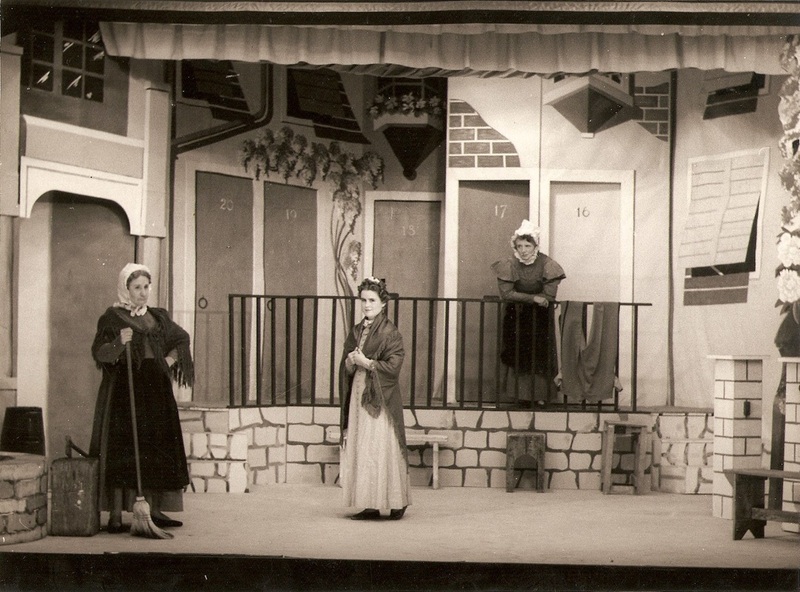 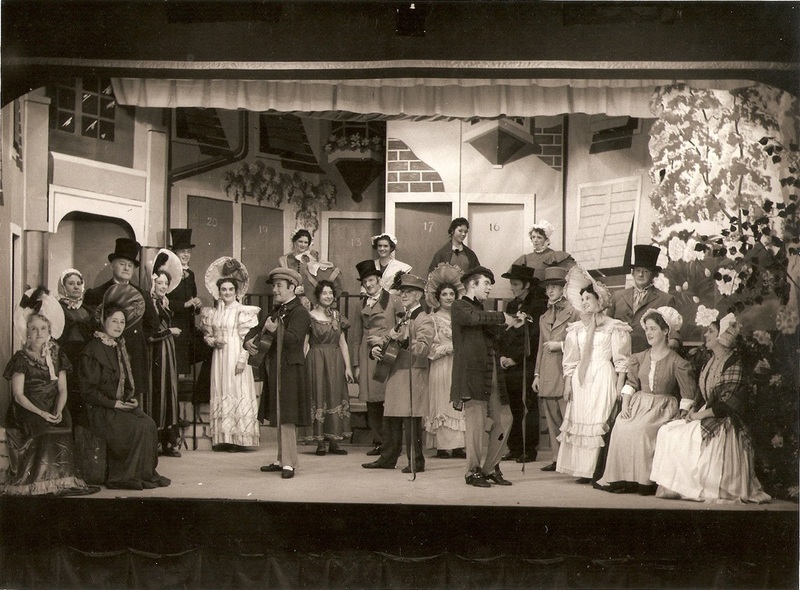 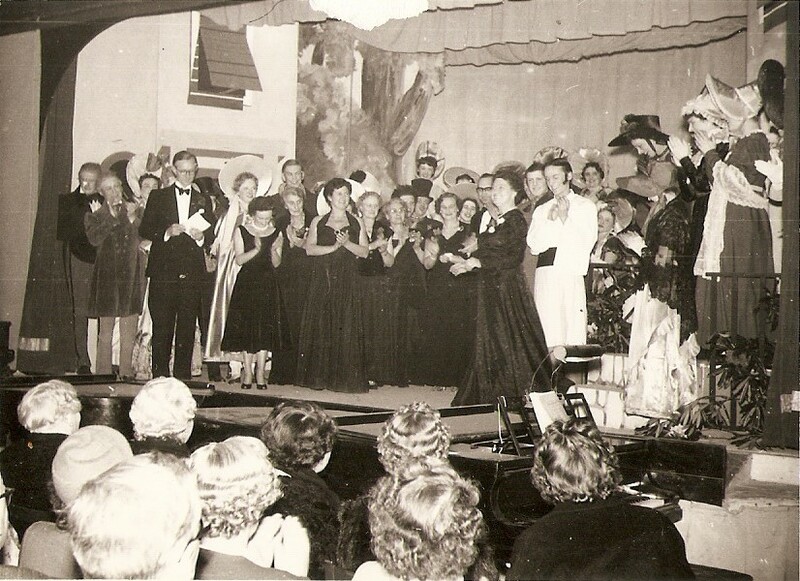 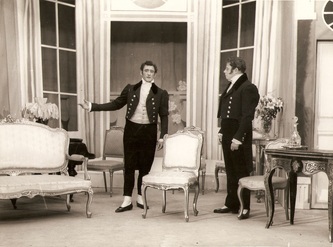 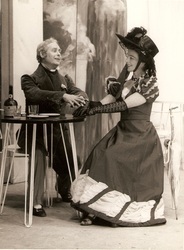 Our popularity had grown - a review of the production in the local newspaper reported that over 1500 people had attended, and that people were being turned away by the second performance. Even the Mayor and Mayoress of Hendon visited!